Our pallet rack and storage services for your warehouse will help you save time and increase productivity. With complete material handling installation, warehouse design, and warehouse relocation, we can provide complete turnkey solutions for a wide range of warehousing systems and material handling products. 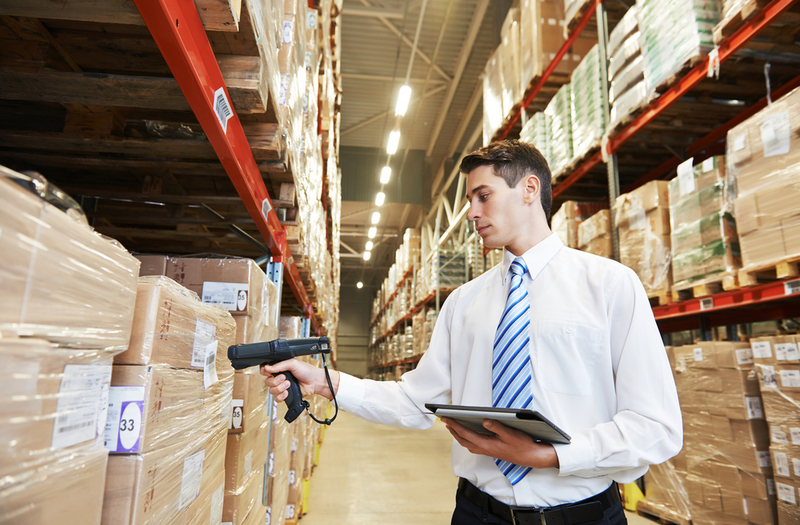 Whether you’re planning an industrial move or warehouse relocation, we can help. With a full inventory of pallet rack and shelving, as well as our warehouse design and installation, we have the capability to facilitate your warehouse relocation needs. We are always available to help you. Call us we can answer any question you may have.